Gauge is Jerome Batten’s second Brisbane restaurant following the success of Sourced Grocer in Teneriffe. 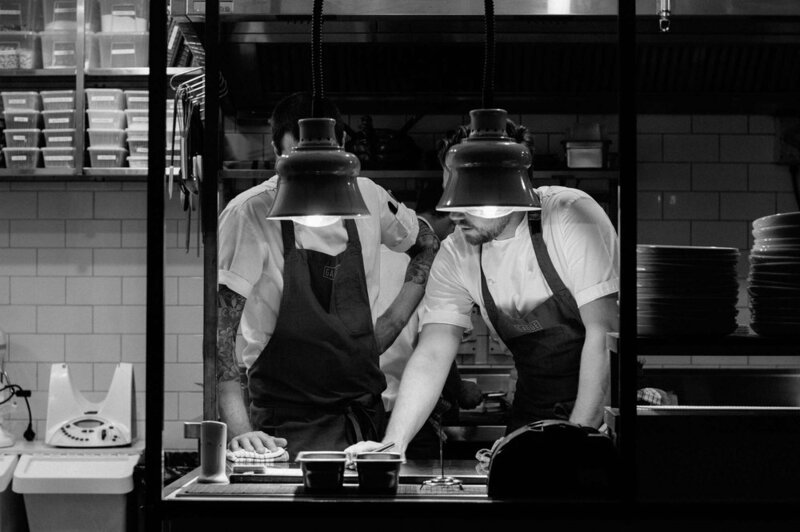 experience from the progressive dining scenes in Australia and the UK to produce thoughtful innovative food with intent. The drinks list includes wine and liquor from some of Australia’s most forward-thinking and experimental producers.